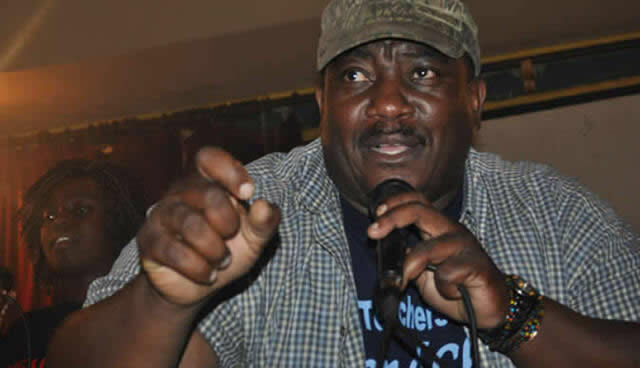 The Progressive Teachers Union of Zimbabwe (PTUZ) Secretary - General Mr Raymond Majongwe has threatened to take the government to court for failing to address hunger and schooling equipment for school children after 38 years of independence. Majongwe took it to micro blogging Twitter saying, "38 years into our independence we still have kids walking 15 km to school on empty tummies with no shoes to classroom shacks that have no desks and no chairs. "We will take gvt to Court very soon. This must be addressed urgently."